For the first time in Macanudo's rich history, the brand has debuted a flavor-infused experience with M by Macanudo. Unlike many flavored cigars, Macanudo opted to maintain a smoking profile on par with traditional premium cigars, carefully adding subtle nuances of single-origin coffee to provide a fitting twist. 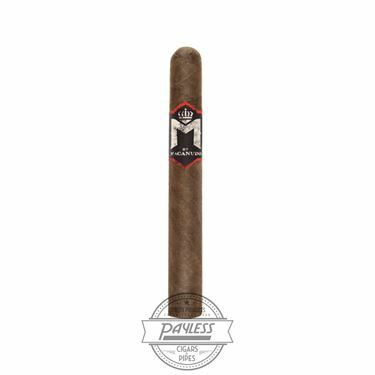 M by Macanudo begins with Nicaraguan tobaccos (joined by other unspecified leaves) in the cigar's core. This solid/familiar base recipe is then joined with a unique binder from the Philippines and topped with an Indonesian Besuki wrapper leaf. This combination produces a body just a tic under medium, but the flavor experience is not done yet... 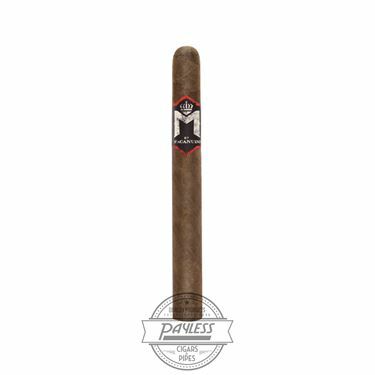 Using a top-secret infusion process, Macanudo breathes deep and sophisticated notes of single-origin coffee into the cigars' core, adding just the right amount of coffee sweetness to delight the novice and experienced smoker alike! 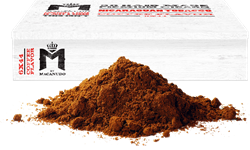 Flavors are classic and grounded, with notes of earth, cabinet spices, cedar, and milk chocolate being joined by balanced nuances of medium-roast coffee, vanilla, and aromatic florals.